As an active Real Estate Agent and member of EXIT Realty, I am here to help you buy or sell a home. I qualify buyers to put them in a competitive space in todays market so they can purchase their perfect home. I educate sellers on todays buyer and market trends so they can sell their home to the perfect buyer. I love bringing people together every day, home by home. Help me, help you. 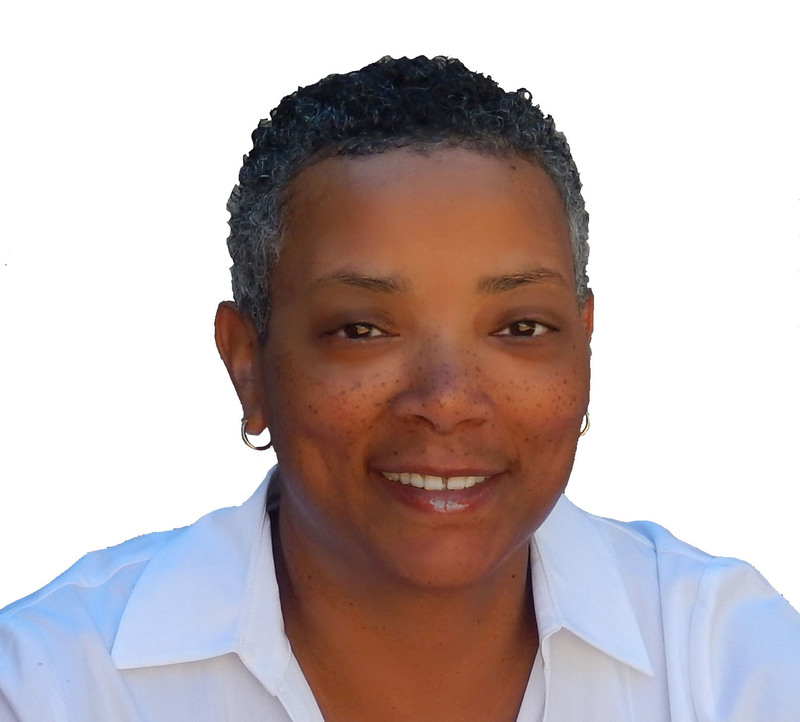 Rhonda ~ Helping buyers find the perfect home. Helping sellers find the perfect buyer. Thank you for your referrals and trusting me with your family and friends!